Jedd Sankar-Gorton recently graduated with an M.S. degree in Geography from the University of Montana. 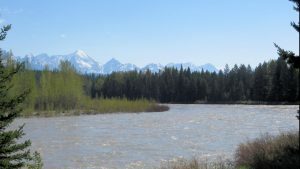 His master’s thesis focuses on efforts to secure joint U.S.-Canadian protections for the upper reaches of the Flathead River from 1974-2014. It’s worth a read. For the benefit of future researchers, he has pulled together in one place an extensive body of reference material related to preservation efforts in the upper Flathead. While this study primarily discusses proposed coal mining in British Columbia, it draws attention to other potential environmental threats to the river, as well. In the broader context, he highlights the thorny diplomatic challenges that governments around the world face as they try to design and implement effective management of transboundary waters. 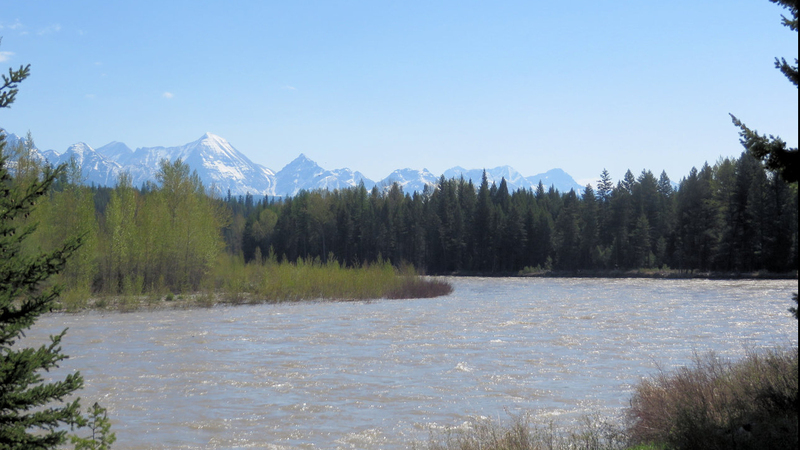 The bottom line is that, although we have secured some basic protections for the Flathead, there is still much that can be done to improve dialogue with our Canadian neighbors and craft more coordinated environmental management of the river system.